Metropolis Drachen | Lucky Fish | Buy online now! 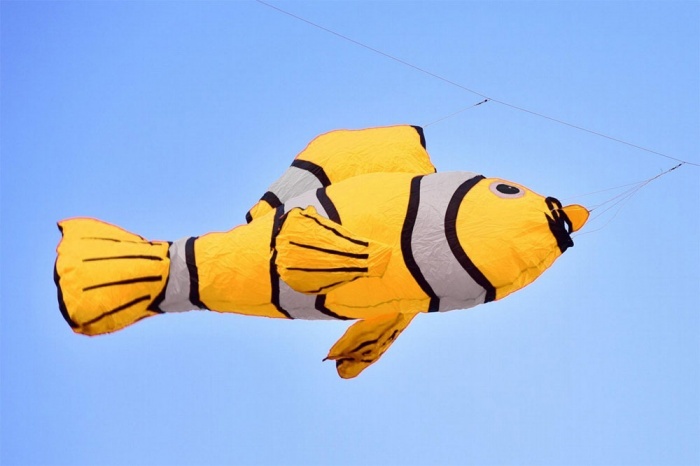 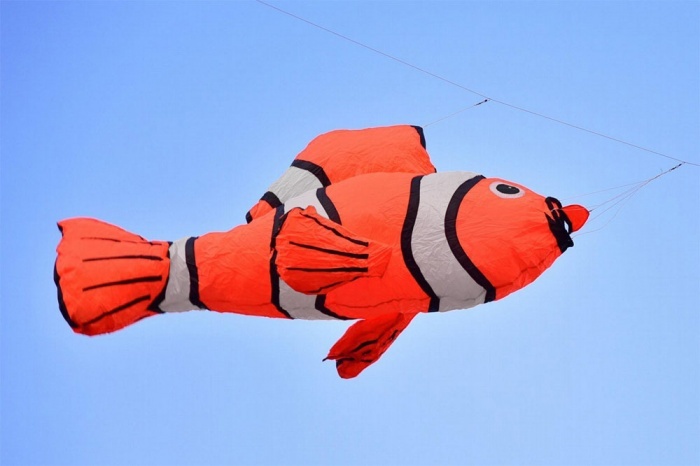 The Clownfish Theme is a well known and very popular line laundry on every kite festival. With 230cm length the Lucky Fish is good visible, but also easy to handle. 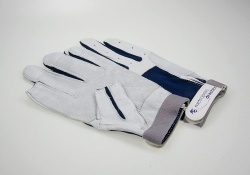 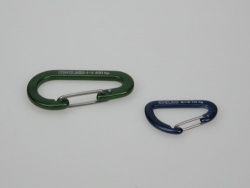 The Lucky Fish is made from Ripstop Nylon, so it it flies very well and is very durable. 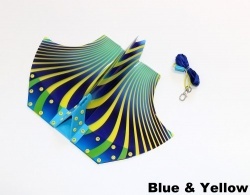 Wind range approx. 2 to 5 Bft.